What the hell are you talking? 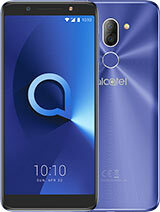 I have this Alcatel 311, and it has games in it! It has the same games as 511, ex. : STARSHOT (by Infogrames).Alcatel games are the best, becouse they where created by best games produsing company. GOOD WORK ALCATEL!!!! I feel this phone is really good but I cant find any ringtones for it. Very good performance, but I`dont no where is voice memo and voice dial function. 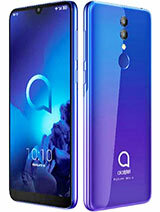 Well...yestarday I had to choose whether I buy an Alcatel OT311 or a Nokia 3310...the price difference was very small in favour of Alcatel...And you know what I chose? Hey I can't find the games and voice dial on my Alcatel 311 phone. 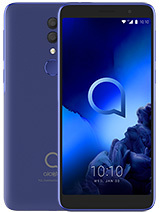 how do i get ringtones or logos 4 my phone ive tried the alcatel home page but thay dont have them 4 the ot 311,can someone help me!!!!!!!!!!!!!!!!!!!!!! 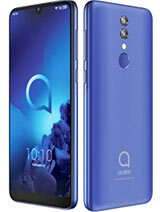 I found information that there are EMS messages possible but if it is sent from NOKIa or any other phone but Alcatel my OneTouch311 can't get it. E-mail me if you know how to use EMS and wherer to download logos!!! The battery my own alcatel OT 311 has, does not stay in stand-by not even 100 hours. I've kept the phone charging for 14 hours for three times after i bought it, and now i'm disepointed by the result. It doesn't stay on more than 3 days, and some times stays only 24 hours. What shall i do? Sorry for my english. I want logos or ringtones for this phone...where can i found them??? Nice looks but no voice memo, no polyphonic ringtones,and NO calender. Fantastic reception though for an antennaeless design. 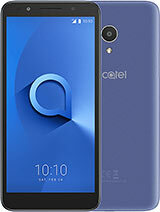 I had never used anything but Ericcson & Nokia but ended up with this Alcatel after my Nokia got stolen. It´s very handy and small. I wish it had the snake game & text guessing though. It`s my first phone, and it`s great. It is a little thing, but it`s very smart and nice! 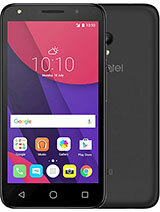 Excellent Phone loaded with features and very handy and small to carry, I am very pleased with it. Vand OT 311, la incredibilul pret de 2.7 mil.